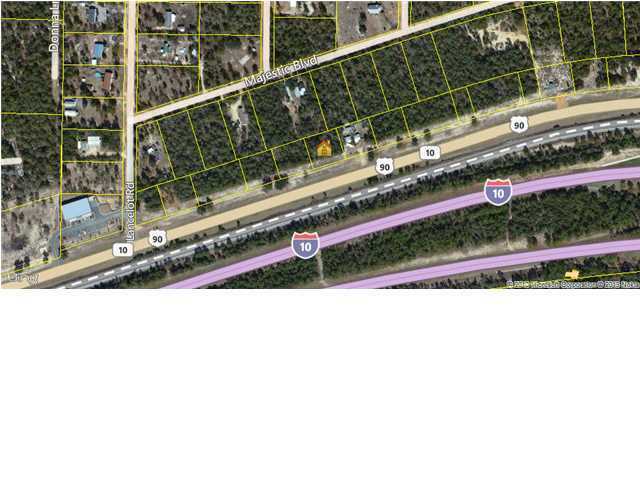 Great commercial lot in the heart of Mossy Head. Not far from the Dollar General and close to the interstate exchange. This lot is priced to move. These 2 lots are part of Oakwood Hills Unit V. Walton County Planning is in charge of the development codes for this parcel.